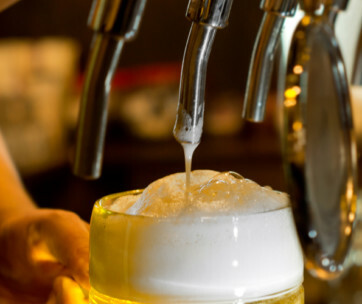 The Mamba is sure to strike fear with its menacing looks and the characteristic dual fangs that are ready to strike anytime. 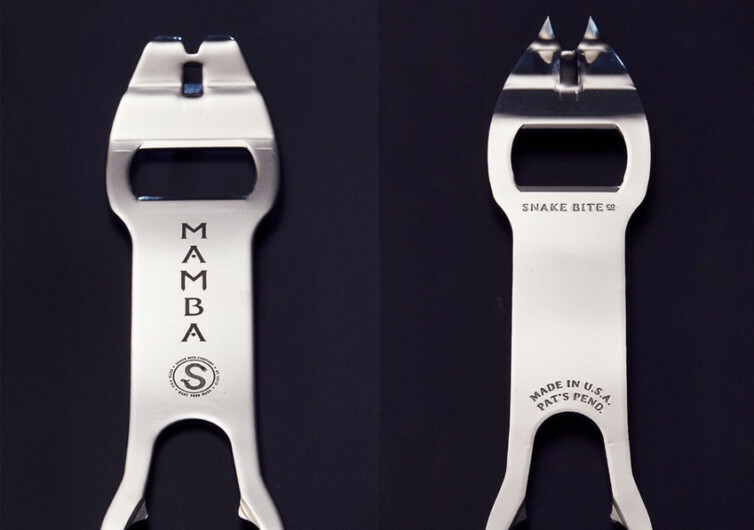 The good news is that Snake Bite Co. designed the Mamba to be as friendly to a busy bartender as it is to an average guy who only wants the best canned or bottled beer after a long day at work. 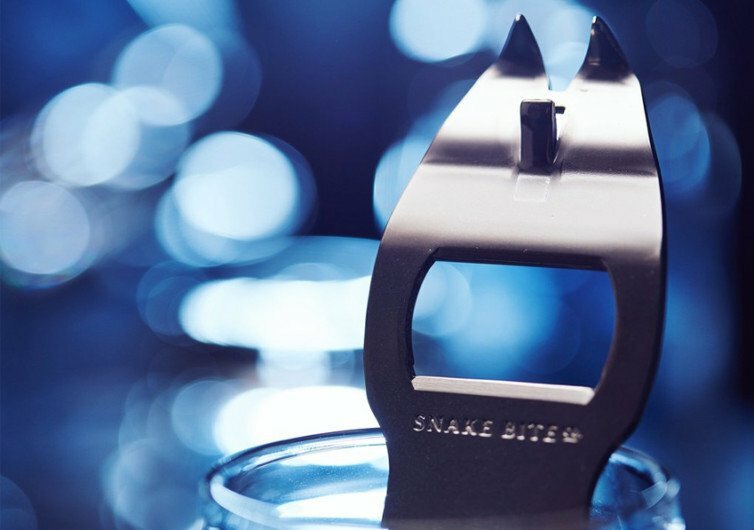 Made of stainless steel, ceramic-tumbled, and embedded with 4 distinct personalities that meld together in the hands of a well-trained professional behind the bar or someone who is a master of 6-packs, the Mamba is a delightful bartending tool to have. 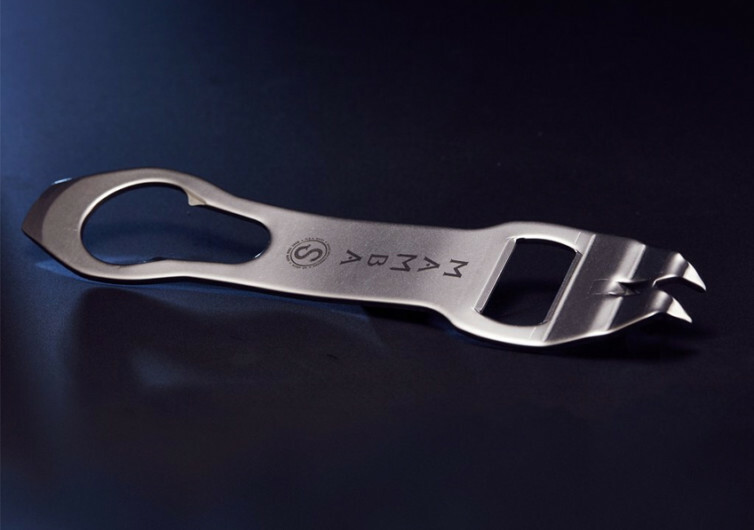 Its tab-opening lever saves your fingernails from being clipped unnecessarily, retaining that candle-shape for many years to come. 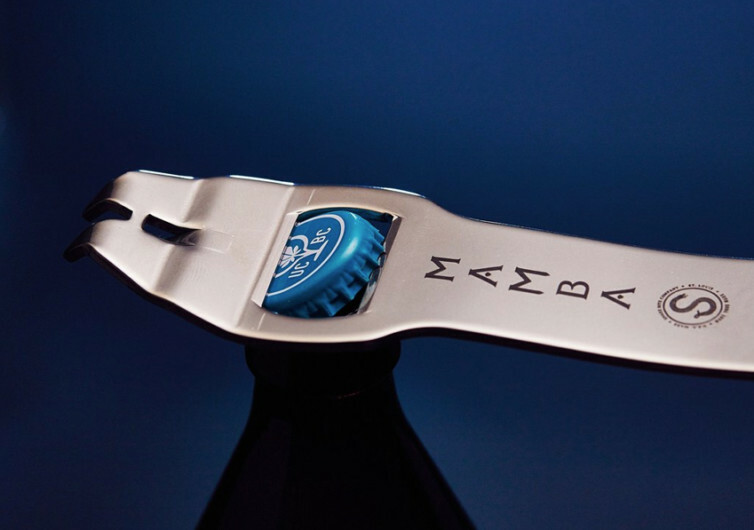 Its bottle opener looks like any other bottle openers, except that the Mamba comes with a 4-way bottle opener. 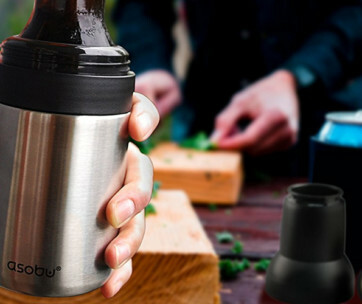 It has a pour spout remover, too, giving you instant access to your next bottle without so much as breaking a sweat. 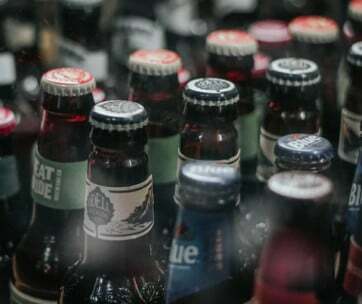 And then there’s the can vent which preserves all the delicious goodness of your beer sans the diluted effects of married air.